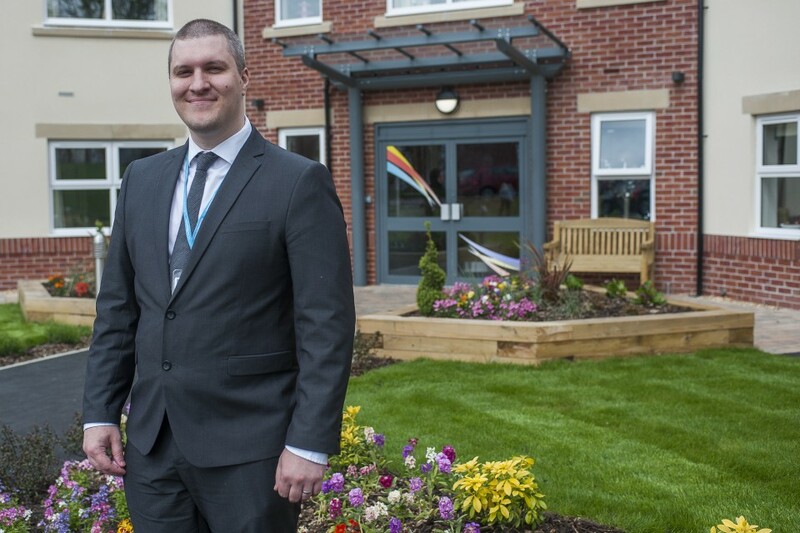 A Blackburn dementia care service has been recognised as Britain’s best, winning the Best Dementia Care Home Award and Best Dementia Care Manager accolades at the National Dementia Care Awards. 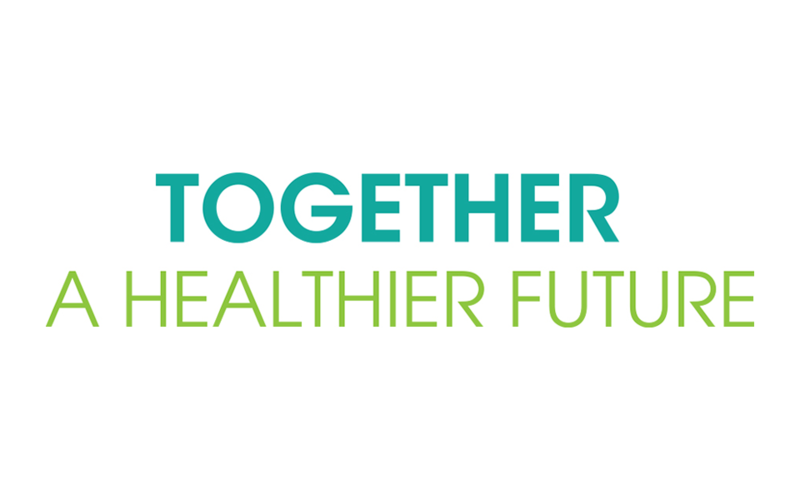 That’s the message for Blackburn with Darwen residents from a partnership overseeing a drive to find new ways of improving health and wellbeing across the borough and meet the future financial challenges. 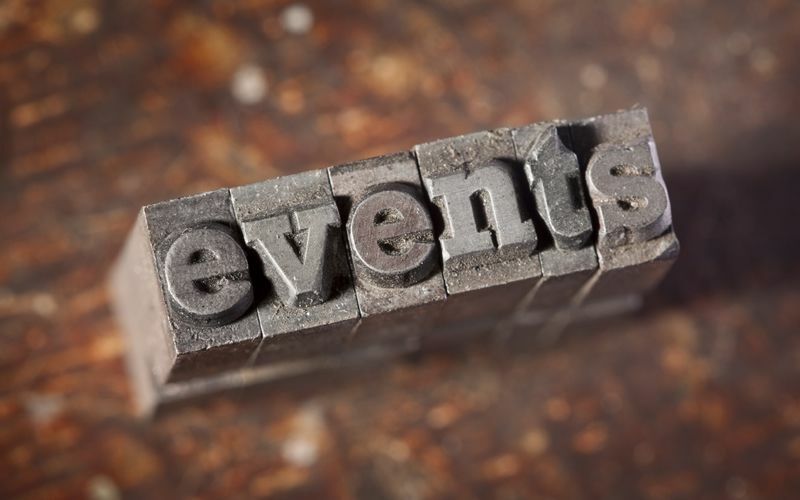 Events in & around Blackburn & Darwen from Monday, 7th November to Sunday, 13th November 2016. 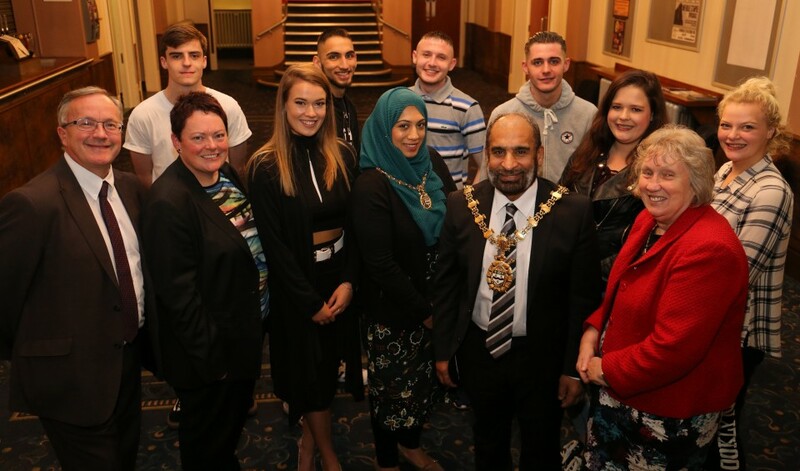 A celebration of achievement ceremony was held at King George’s Hall to award young people who are living in care in Blackburn with Darwen – with help from local singing star Ella Shaw. Please note that you may need to purchase tickets for some of the events below. 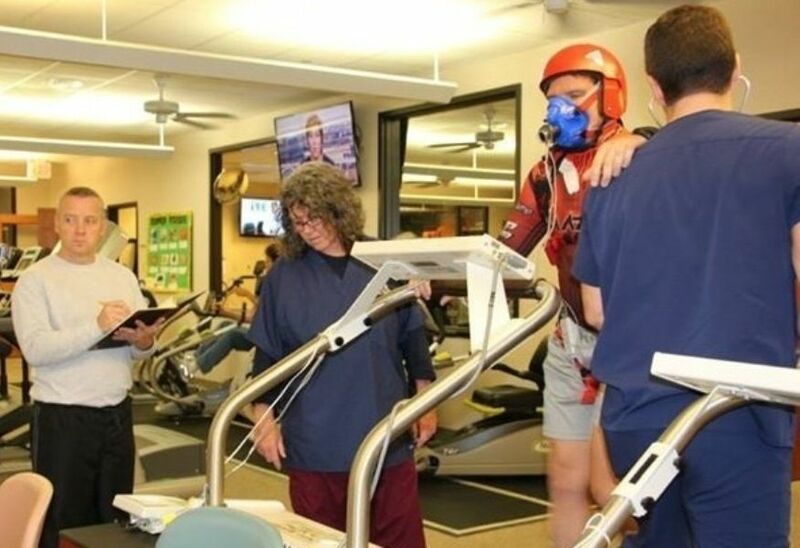 A 51-year-old man, who works as a Clinical Referral Manager for Blackburn with Darwen Council, has become the first ever team member from the UK to join the ACSM (American College of Sports Medicine) examination team. 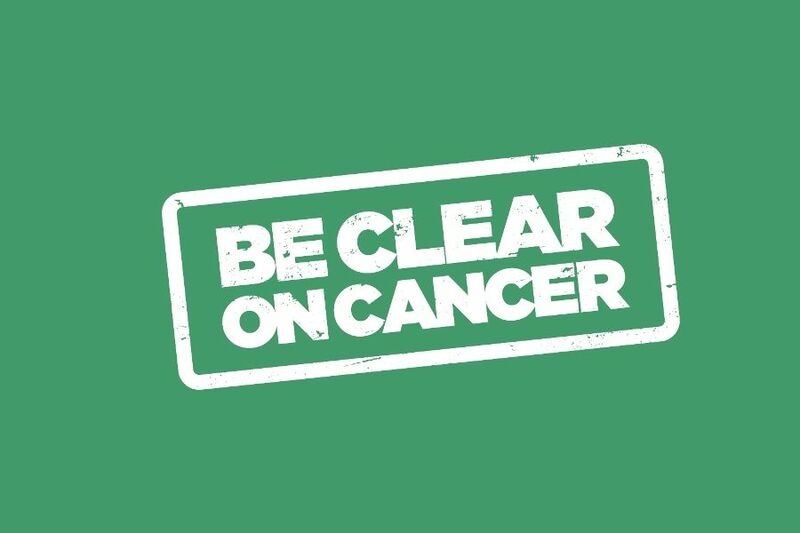 As breast cancer awareness month (October) comes to an end, it is vitally important to recognise the signs and symptoms of breast cancer, as well as what support is available locally. 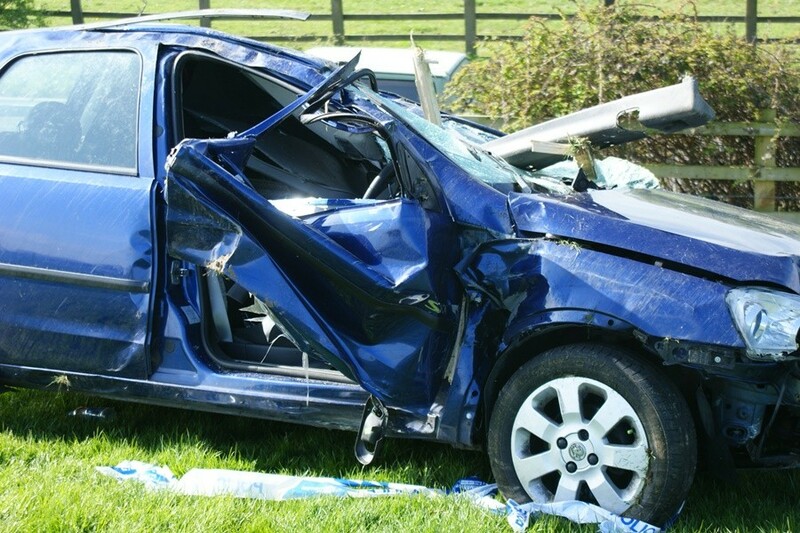 Blackburn with Darwen’s health bosses have added their voices to a growing call in England and Wales for the Government to reduce the drink driving limit. 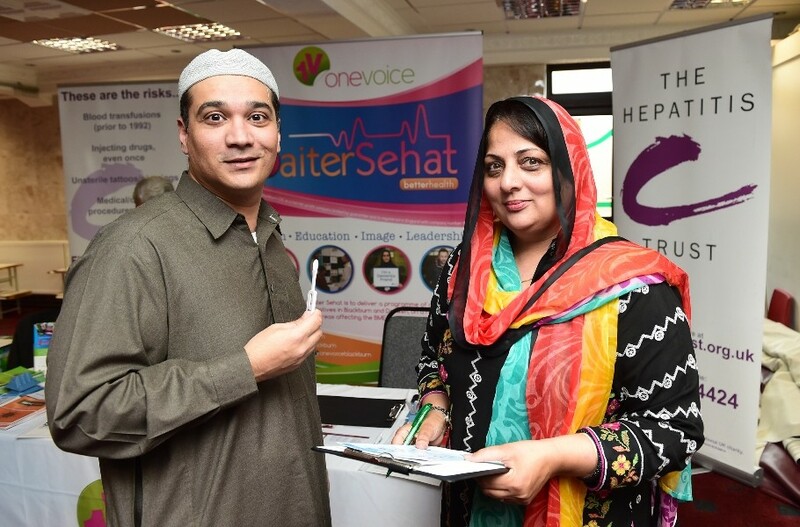 A testing event to raise awareness of Hepatitis C in the local BAME (black, Asian and minority ethnic) community took place last week. 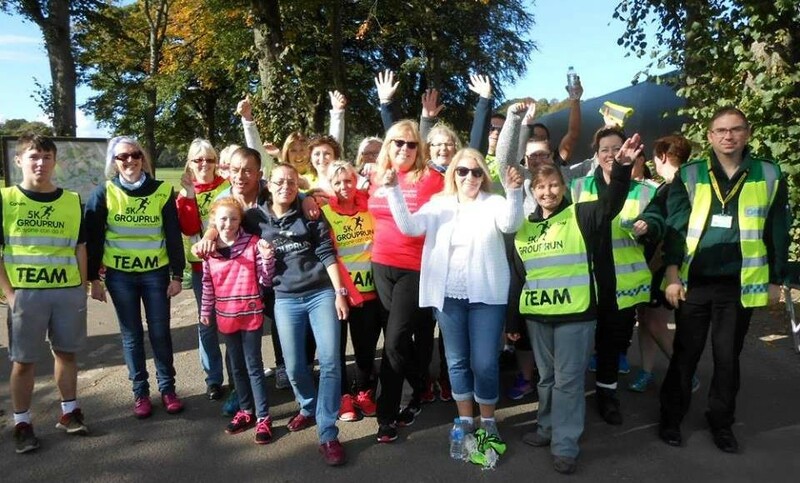 Around 150 people attended a 5k fun run and 1k walk at Witton Park on Sunday, October 9 to mark World Mental Health Day and help raise funds for the East Lancashire Hospice. The Hepatitis C Trust is holding an event in conjunction with One Voice on Friday October 14th to raise awareness of Hepatitis C in the local BAME community. 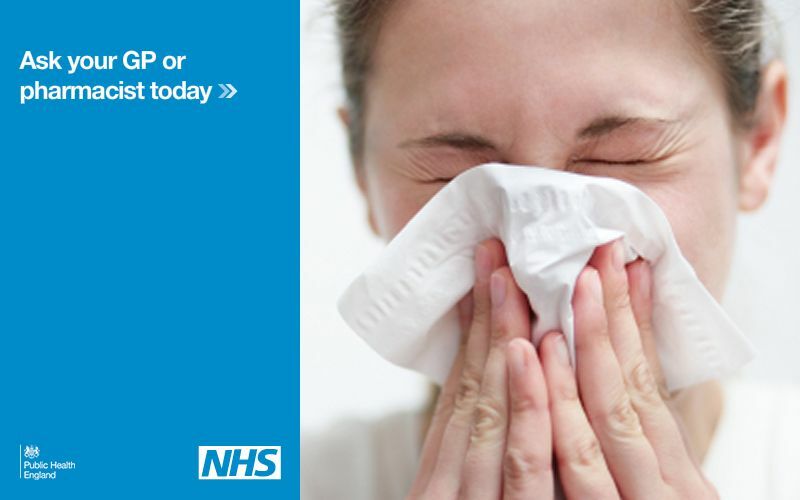 Blackburn with Darwen health bosses are calling on those at greatest risk from flu to protect themselves and their families with a free flu jab. Blackburn with Darwen Council is supporting World Mental Health Day, taking place on Monday October 10. Here’s our list of events in & around Blackburn & Darwen from Monday, 10th October to Sunday, 23rd October 2016. Residents are invited to get involved, debate and help shape the future of health and social care in East Lancashire at an upcoming engagement event.